Law student, Amy Webster, offers SCAN Fashion & Beauty an exclusive look inside her cosmetics bag! So, tell us about your holy grails. 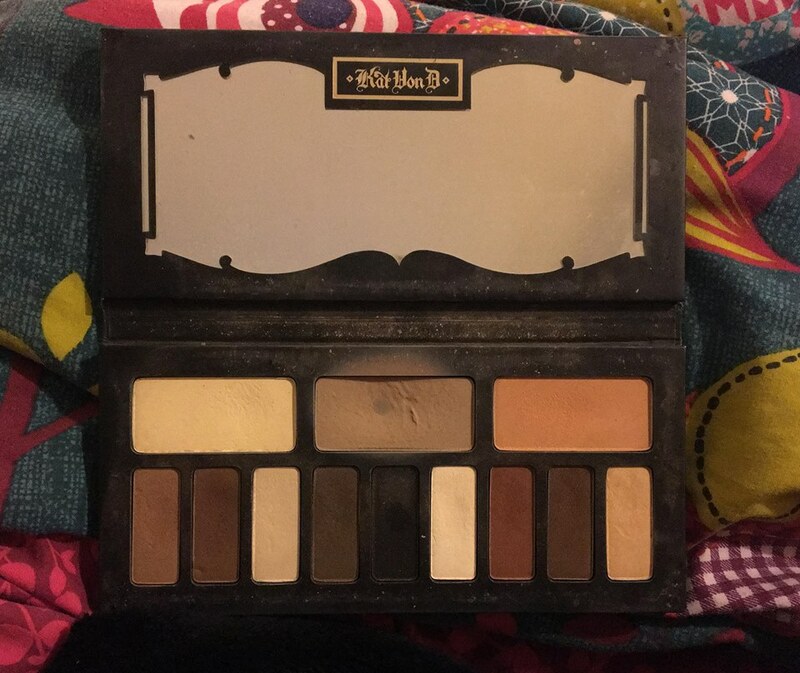 I could not live without my Kat Von D Shade and Light Eye Contour Palette! It lays the basics for any eye look as well as having a fantastic cool-toned contour shade, and powders for your eyebrows; the perfect palette for travelling! The Clinique Pep-Start Lip Mask is also the best thing to apply to dry lips. It keeps my lips looking nice and plump for hours. You are heading to a desert island and can only pack 5 cosmetics: go! 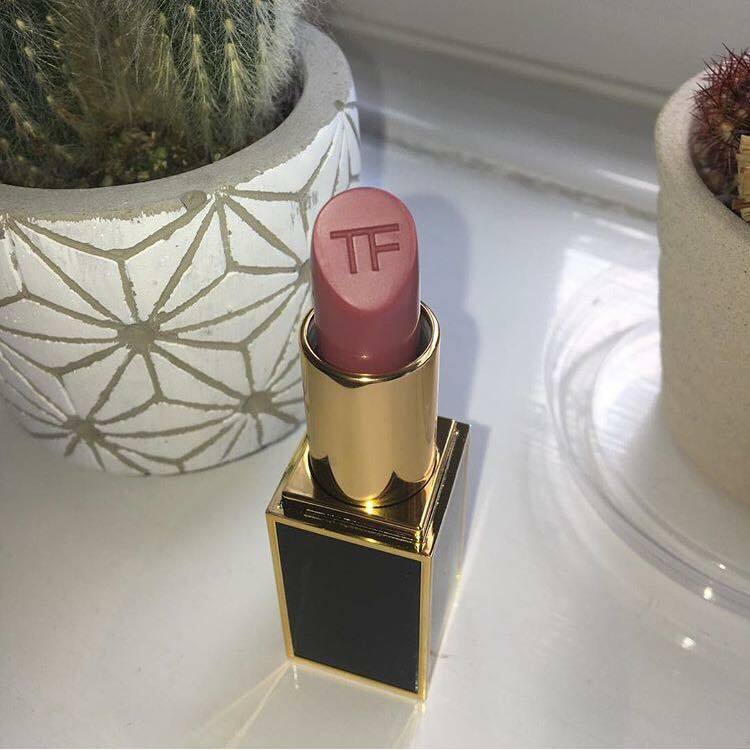 Tom Ford’s Pussycat Lipstick: a pigmented, comfortable, long-wearing lipstick in my dream shade (I love mauve tones). 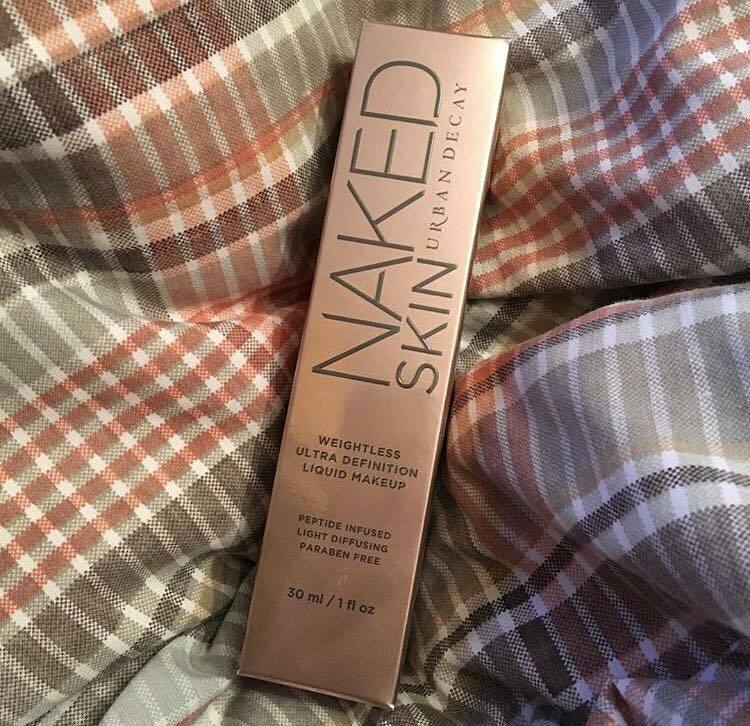 Urban Decay’s Naked Skin Foundation: a lightweight, medium coverage foundation which has a natural finish (also great for mixing with other foundations). Clinique’s Clarifying Lotion No. 2: a liquid exfoliator which also moisturises – perfect before makeup and for clarifying the skin. Urban Decay’s Naked Cherry Palette: I have become obsessed with pink tones this year! The shadows blend seamlessly and there are so many possible looks. Anastasia Beverley Hills Sugar Glow Kit: how can you not go to a desert island without a highlight? With a variety of shades which blind anybody that glances at your face, I can confidently say Anastasia is the queen of highlight. Skincare routines are so popular these days, tell us about yours. As a Clinique consultant, skincare is very important to me. 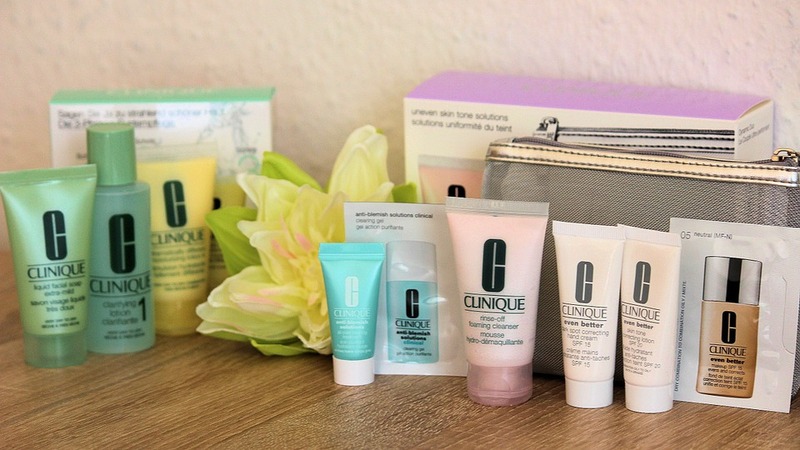 I follow the Clinique three step programme for dry-combination skin (number 2). I use the Pep-Start Eye Cream as well as the Forever Living Aloe Propolis Cream for my driest areas, and my favourite moisturisers are the Pep-Start Hydro-Rush Foundation and the Moisture Surge. I recently came across an amazing trick from Sir John. Before applying lipstick, use an eye cream as a lip balm. It moisturises the lips whilst leaving a matte finish, allowing a quick application of lipstick without that sticky feeling. Another trick I always do is applying blush, then highlight and then going over your cheeks again with the blush brush. This allows the highlight to blend seamlessly into the rest of your makeup. Any products you wouldn’t recommend? Benefit’s Posietint Lip & Cheek Stain. On the lips, there is not much pigment and I find it stings slightly once on. On the cheeks, if you get this product to blend you are either Usain Bolt with a beauty sponge or a superhero. The shade is too neon for me and I find it unusable. The only positive is that I have it in a travel size which is okay for when I go on holiday and want that slight blush to the lips. I do have other products that do a better job of this however! Full Glam or Natural? Full Glam. There are so many possibilities for what you can do with your eye look! Moisturiser or Primer? Moisturiser. In my eyes, a moisturiser is a primer. I find primers to be only necessary for oily skin types or for important occasions. Foundation or Concealer? Foundation. On my pale face, any concealer looks either too dark or too light; foundation brings everything together. Eyeliner or Mascara? Mascara. No eye look is complete without mascara, I never wear falsies so it is essential! Lipstick or Lipgloss? Lipstick. I love a good lipgloss, but it always needs a lipstick base! Who is your biggest beauty influence? Lisa Eldridge is my makeup artist idol! I love how she uses techniques to create Instagram glam which looks natural and completes the face. 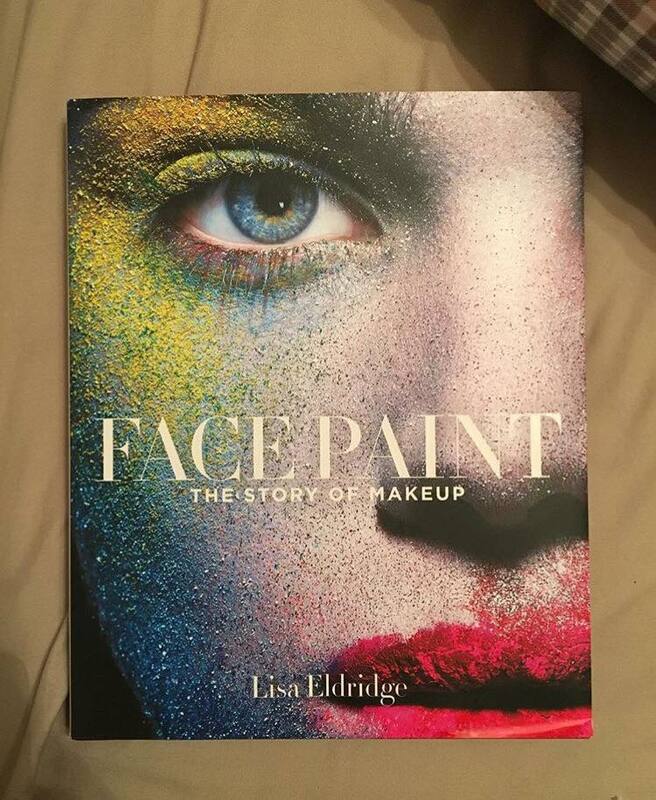 For my 18th birthday I was gifted her ‘Face Paint: The Story of Makeup’. I would definitely recommend this to anyone who has an interest in the history of makeup and beauty. 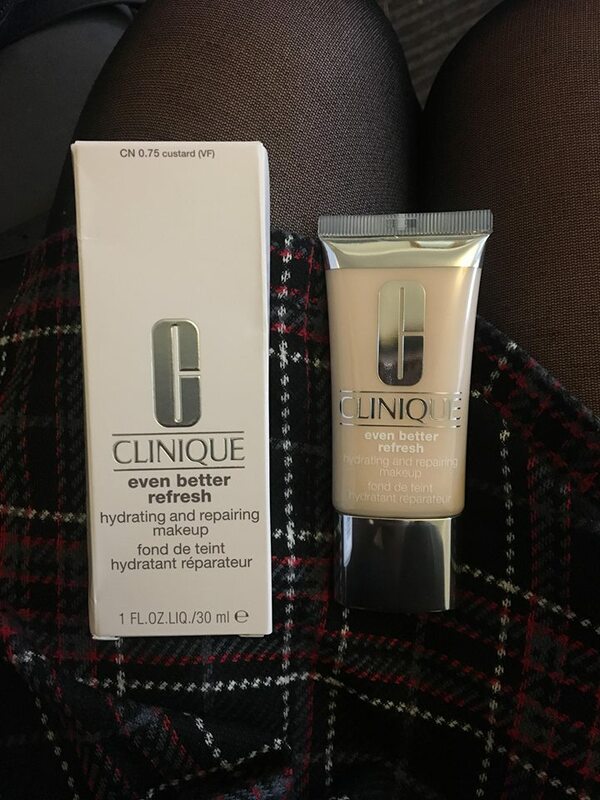 I am very excited for the launch of the new Clinique Even Better Refresh Foundation! I have been lucky enough to try it before the release (8th March) and it is amazing. A full coverage foundation with hyaluronic acid to plump and hydrate the skin with anti-ageing properties. Likewise, I have very high hopes for the Game of Thrones X Urban Decay collection – I think a new eyeshadow palette purchase is coming (I’m sorry) in April! Previous articlePoetic post-punk: REVIEW -'Dogrel' by Fontaines D.C.
Next articleMaggie Rogers in Concert!